Three Bible Studies For Your Home Bible Group! Audio – Free mp3 downloads. What is the kingdom of God? Is it a myth, an ideology, a pie-in-the-sky theory? Or is the kingdom of God a literal kingdom, as we understand one? What is God’s end-times plan for establishing this kingdom? What will the transfer of power look like when Jesus comes back? And how can you gain a position of honor is this kingdom? Join Monica Dennington as she goes straight to the Bible to find out how to plant the flag of God’s kingdom in your community, by establishing a culture of love! Jesus is returning soon, and we have a purpose! Enjoy this Bible study, discover your purpose, and be amazed that His love is so great! Join Monica Dennington as she goes straight to the Bible for the key to unlocking Revelation and discovering your purpose in these end times. What is faith, and why is it so important in our relationship with God? Is faith a spiritual or theological idea, or is it something that takes shape in our tangible lives? 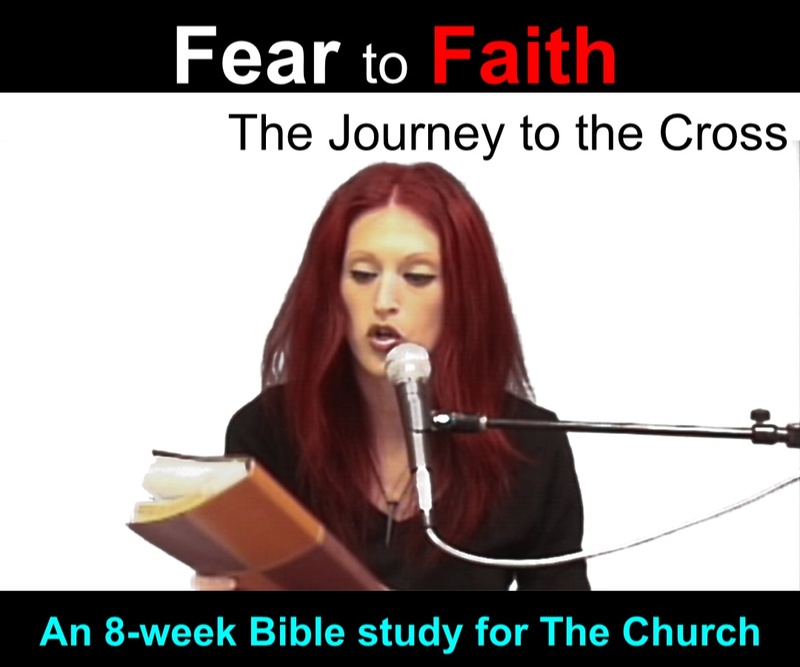 Why must we make a conscious choice to serve faith instead of fear? And exactly where will faith take us if we let God have His way? Join Monica Dennington for this foundational and eye-opening seminar, as she takes you straight to the Bible to find out how to make the journey from fear to faith. For now, sign-up for the e-mail list, the twitter feed for your area, and/or the facebook page for your area. Then consider inviting your neighbors to a Bible study and begin a Home Bible Group in your home. This site (and also the Home Bible Groups site) has several Bible studies you can use today, and more on the way. Keep us posted! The Glory of God is a person named the Lord Jesus Christ. The church has lost the Glory as in the days of Eli giving birth to Ichabod. This child Ichabod has grown to be a full grown power house in the hierarchy Church. There is a movement of God to restore the Glory of Christ back to the Body of Christ. Thank you for your desire to restore the lost coin the Church has lost.